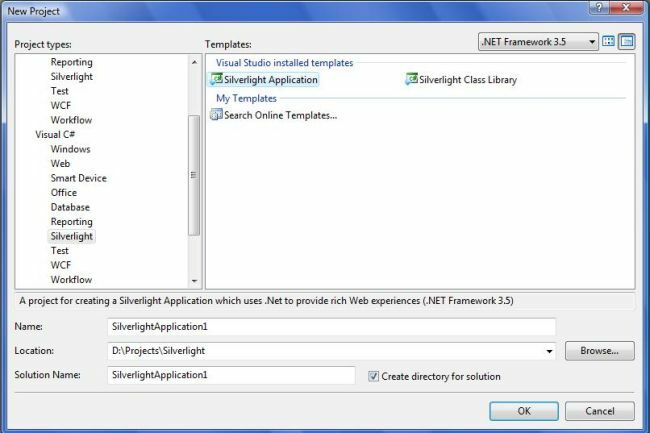 This article will show how to use a Silverlight control in ASP.NET 3.5. Latest Microsoft RIA platform, Silverlight is amazing. 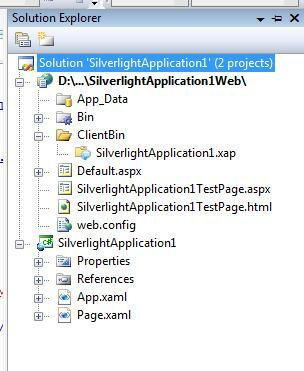 The Silverlight 2 Software Development Kit (SDK) Beta 2 includes two ASP.NET server controls. 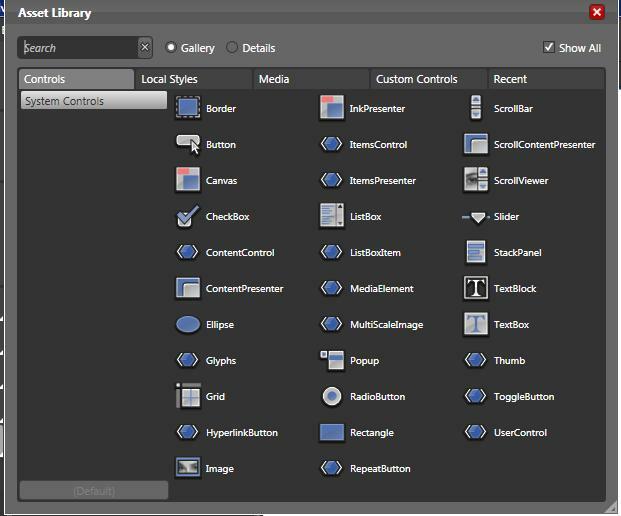 Unlike the MediaPlayer server control, the Silverlight server control is generic and is not designed only to manage media files but other files as well. These controls are designed to seamlessly integrate with the Silverlight client plug-in to deliver Rich Internet Applications (RIA). 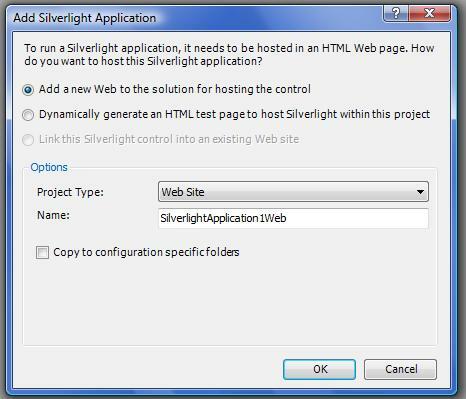 Further it will ask how you want to host the Silverlight Application, select Add a new web to host the control. The solution will look like below. And the contents of the test page will look like following. 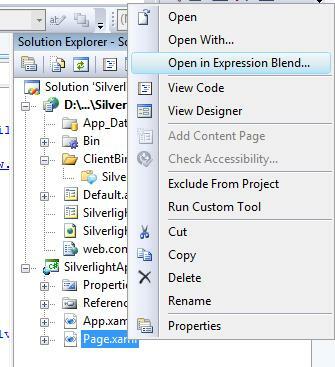 Change the Page.xaml with Visual Studio 2008 or you can use Expression Blend to modify the XAML contents. 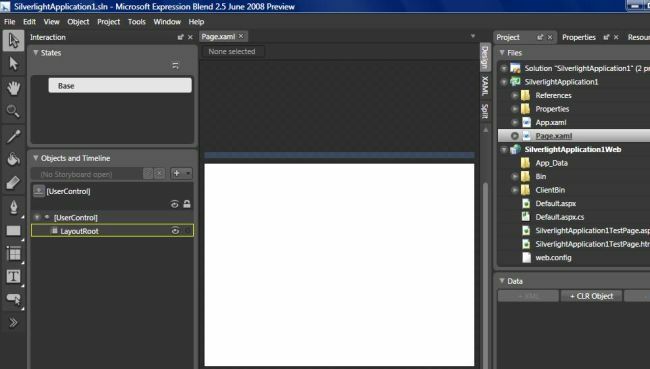 Click on menu item "Open in Expression Blend" to open file in Blend. Here I am going to use Expression Blend. In the left side you can see the tools. The bottom icon is for all the assets that you have in your Silverlight library. 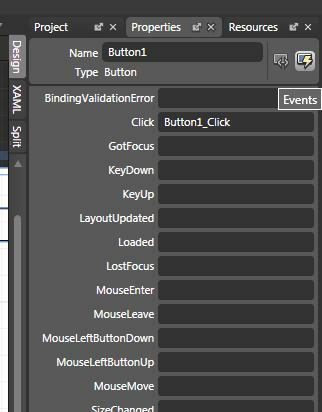 After doing some formatting the resulting xaml will look like this. That's all. You are done. Run the application and you will see the result page as below.